Fruitless Pursuits: FPcast for October 17 2016: Yoga Hosers! 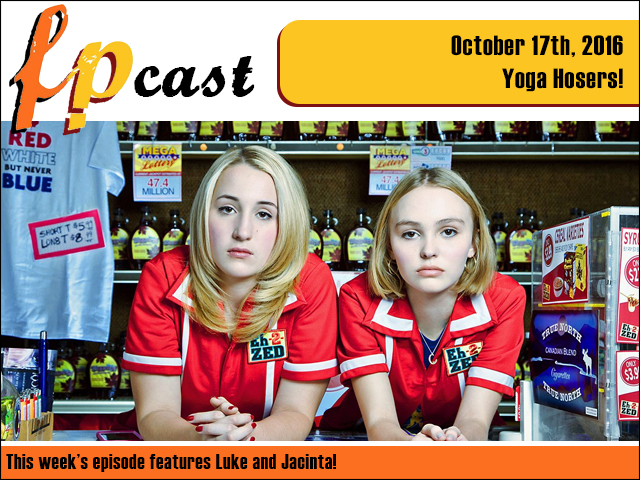 FPcast for October 17 2016: Yoga Hosers! This week we (properly) review Kevin Smith's broad racial stereotypes in Yoga Hosers, plus the surprising documentary Tickled. Plus all the usual news and trailer talk, and we finish up with a spoilery look at the first two episodes of Westworld.